CFL: Power Rankings: Guess Who's Back? CFL: Power Rankings: Guess Who's Back? Home / American Football / CFL: Power Rankings: Guess Who’s Back? TORONTO — It was a collective sigh of relief, followed by elation, in R-Nation as the Ottawa REDBLACKS stormed to a 30-25 road win over the Saskatchewan Roughriders over the weekend. The victory was just what the doctor ordered for the previously-ailing REDBLACKS, who entered Week 14 coming off back-to-back losses, a span over which they scored just 25 points. On Saturday night, though, in hostile territory up against the CFL’s hottest defence, Trevor Harris had all the answers, his offence piling up 481 yards. Harris had one of the best games of his career, while his team is back at the top of the East Division standings ahead of the Hamilton Tiger-Cats. Unseen potential has been one frustrating theme of the REDBLACKS’ campaign so far, but a season sweep of the Riders provides glimpses of the team that could wreak havoc over the remaining six games of the season. DaVaris Daniels joined the long list of injured Stampeders on Saturday, but it wasn’t enough to stop Dave Dickenson’s team from punching win No. 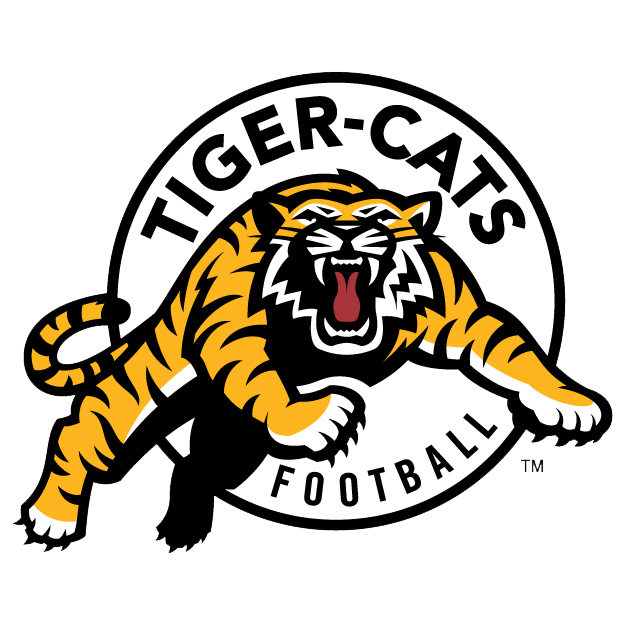 10 of the season against the Hamilton Tiger-Cats. Heading into a much-needed bye week, it’s hard to see the Stamps relinquishing their three-game lead over the rest of the West Division. 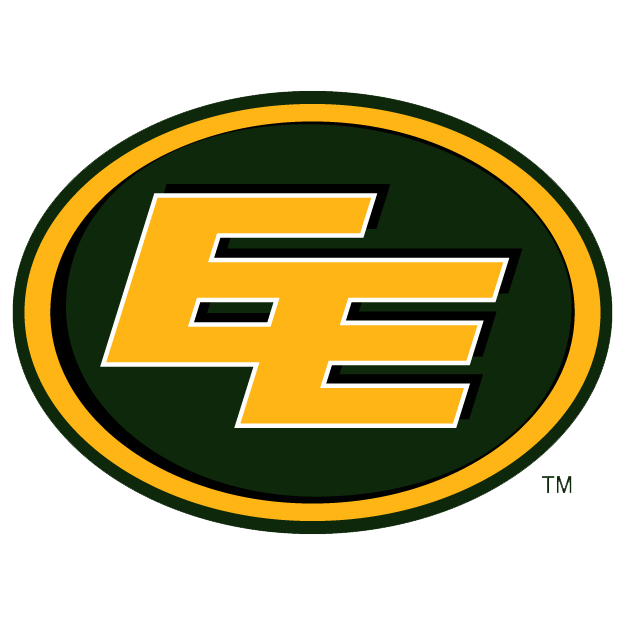 Well-rested after the bye, the Eskimos face a critical stretch of games that will determine who heads where in the playoffs. Earning a home playoff game is almost a must for the Grey Cup hosts, who showed in back-to-back matchups against Calgary that they can stand up to the league’s most dominant team. That’s more like it for Trevor Harris, who came through with his biggest performance when his team needed it most. 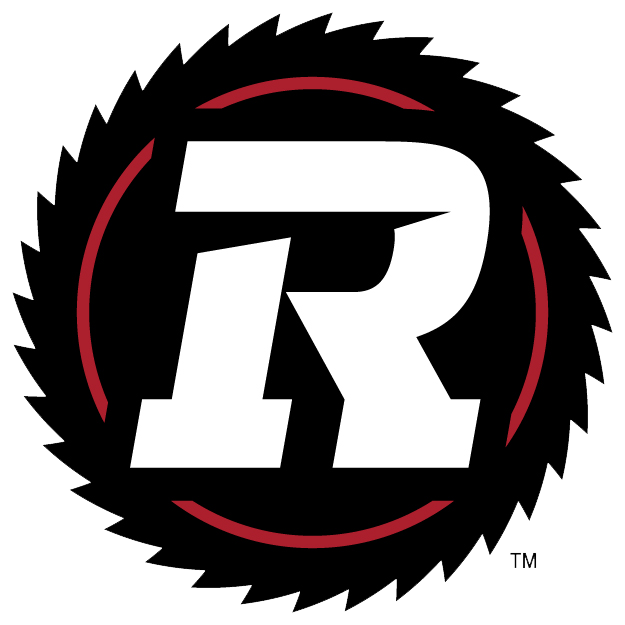 The REDBLACKS were dominant in two of three phases on Saturday, holding Zach Collaros and company to 12 first downs while racking up 481 yards of offence. Now can they do this consistently? 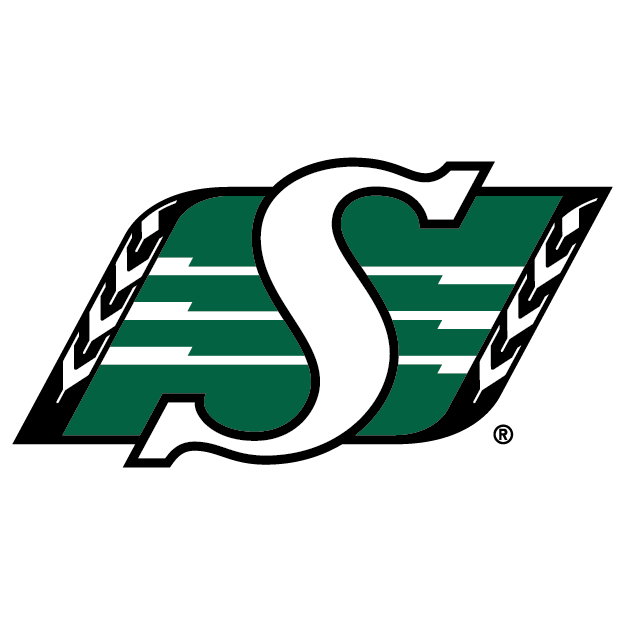 Despite help from their special teams, including return touchdowns from Marcus Thigpen and Kyran Moore, the Riders’ offence couldn’t keep up with a red-hot Trevor Harris. There’s no doubt it was an off game from the defence, but the real concern is with Zach Collaros and a slumping offence. 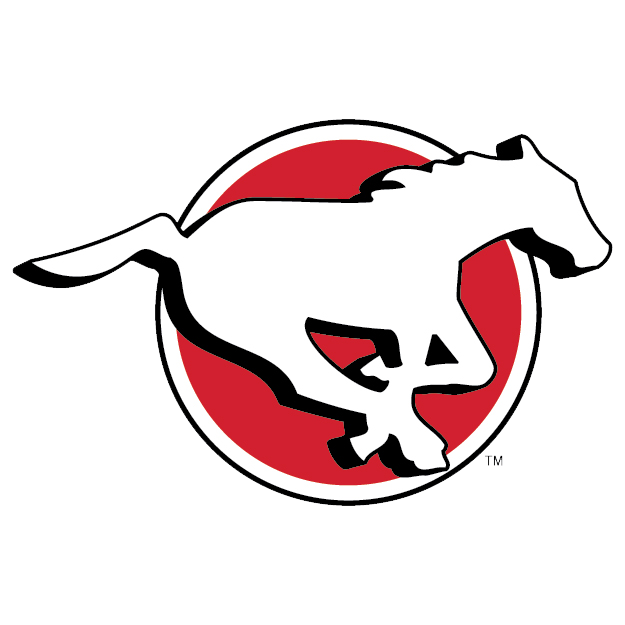 With Brandon Banks sidelined, quarterback Jeremiah Masoli had no answer for the CFL’s top defence, failing to find the end zone against the league-leading Calgary Stampeders. The Ticats have had no problem beating up on the struggling Alouettes and Argos, but, outside of Edmonton, have struggled against top competition. While the secondary continues to gel, returning sophomore Micah Awe has energized a Lions defence that’s been the strength of the team over the last month or so. 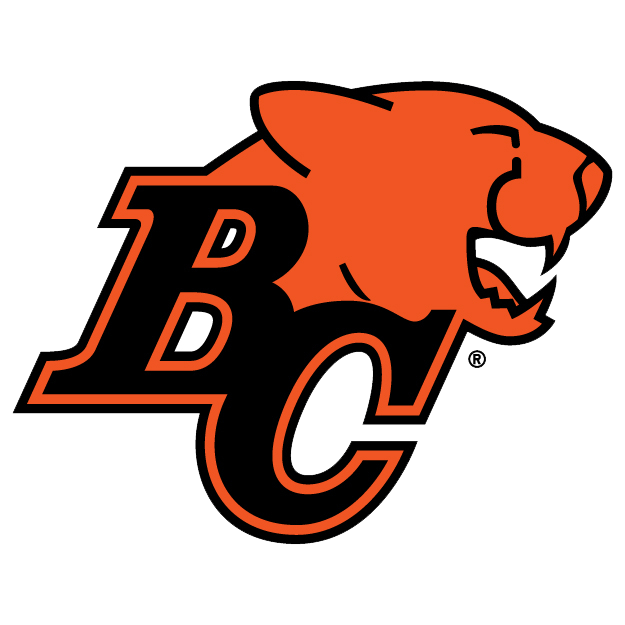 That unit has become one of the most unexpected storylines of 2018, though now it will have to overcome another challenge: the loss of Travis Lulay to injury. 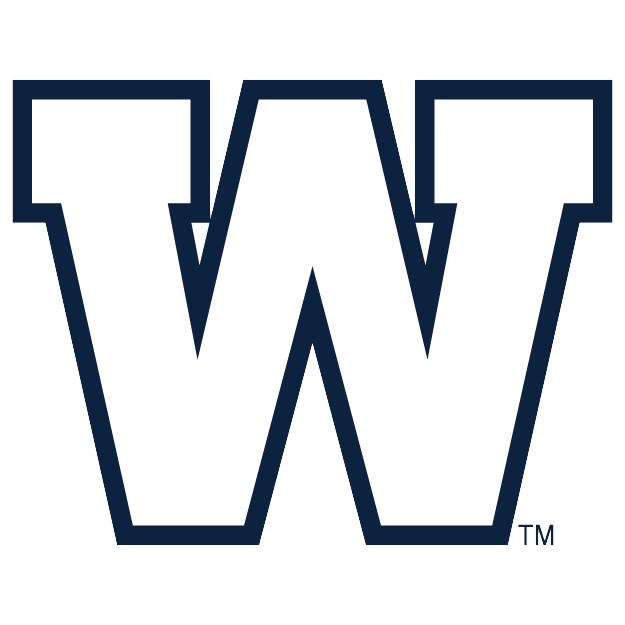 Losers of four straight, the Bombers are officially on the outside of the CFL playoff bubble going into Week 15. Some fans have called for a quarterback change, but it appears Mike O’Shea will stick with Matt Nichols for Friday night’s clash with the Alouettes. It’s not a must-win game, but it feels one for a team capable of so much more. 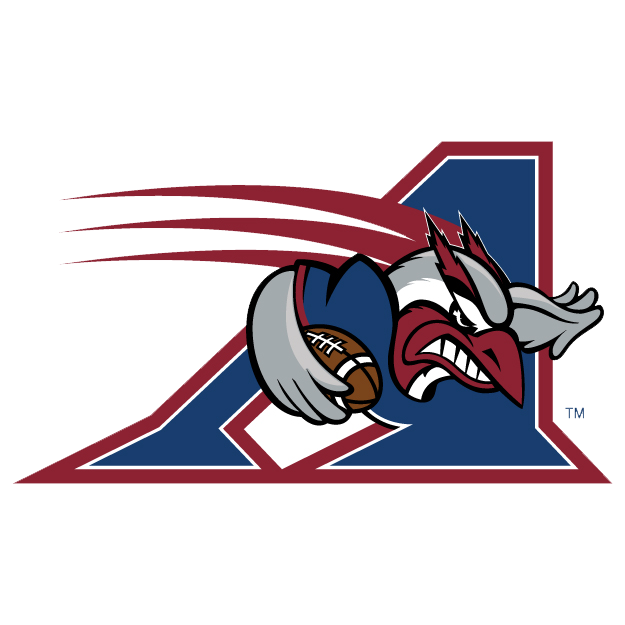 It’s almost stunning, how quickly the Montreal Alouettes have turned their defence around over the last month. After allowing 500-plus yards in four straight, opponents have averaged 323 yards over their previous three contests. The offence turns to Johnny Manziel in Week 15, who’s in for Antonio Pipkin behind centre. 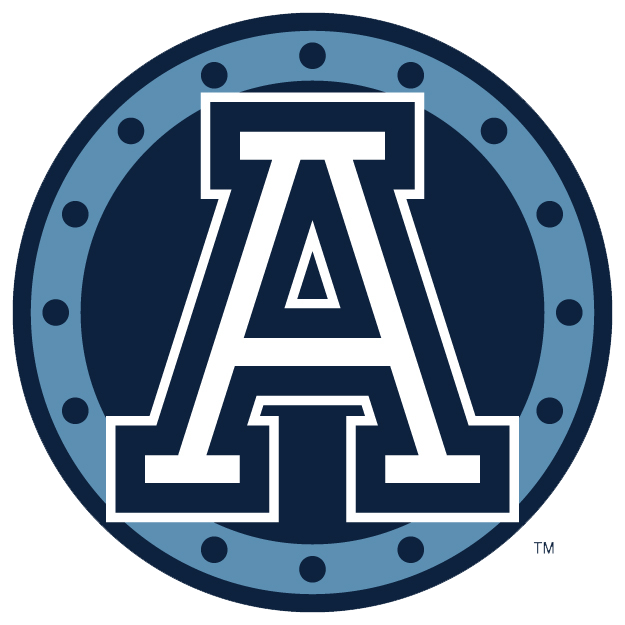 They were much better in the second half of a Hamilton home-and-home, but something was still missing for the Toronto Argonauts. Can Duron Carter be the spark the Argos need? Tough opponents are on tap with Saskatchewan and Calgary, but there’s no time for excuses as the wins need to start now.